We believe in creating a relationship with our patients that goes beyond the office doors. We've specially created this section of our site to share with you important news from our Franklin family dental practice. We are excited to announce our new state-of-the-art Cone Beam, or CBCT, x-ray technology. This allows us to take 3D x-rays for better diagnosis of conditions that do not show up on conventional 2D x-rays. 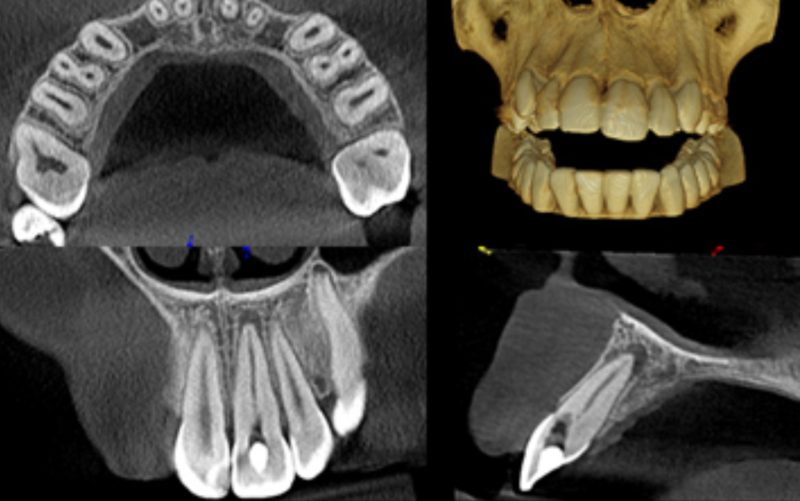 CBCT can aid Dr. Lamers' in better diagnosis of root canal teeth, can show fractures of teeth and roots, guides Dr. Lamers' in proper placement of dental implants, and can even show tumors that might otherwise be not visible. It also means that we can now take "extra-oral" bitewing x-rays (check-up x-rays that do not have to be placed inside your mouth) in situations where conventional x-rays are just too uncomfortable. Tired of having a messy impression made in your mouth and waiting for it to set? Well, today is your lucky day; relief is here! 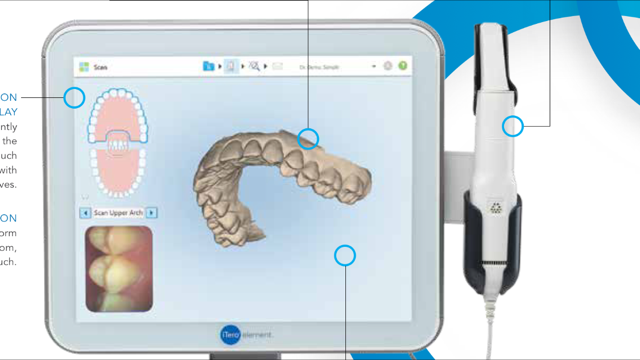 Our office now has digital impression scanners that can cut down on the time and mess made by regular impressions (can be utilized in most cases). 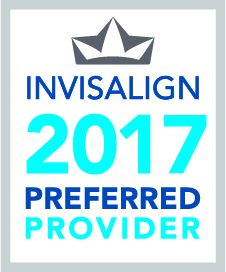 Ask one of our staff members about digital impressions at your next appointment! 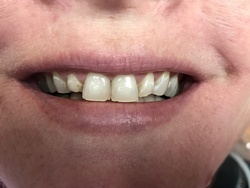 Dr. Michelle Lamers has volunteered for the last 15 years her time, skills, and dental materials to the Donated Dental Service program which provides necessary dental care free of charge to low income or un-insured adults in need (often elderly or disabled). This is a program Dr. Lamers feels very strongly about supporting, because when people loose necessary teeth for chewing, then their overall health will suffer. 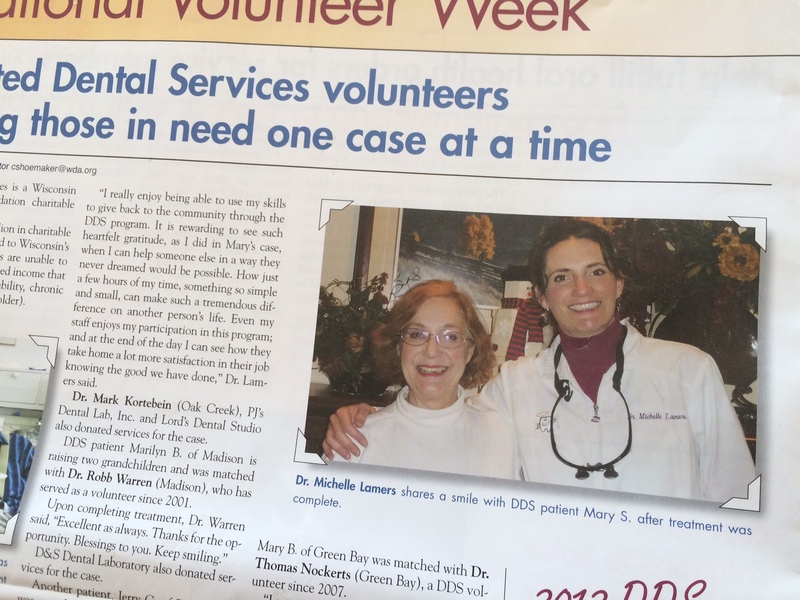 Dr. Michelle Lamers was recognized in this edition of the WDA Journal, with a very nice lady she spent several months giving a "smile makeover" to.